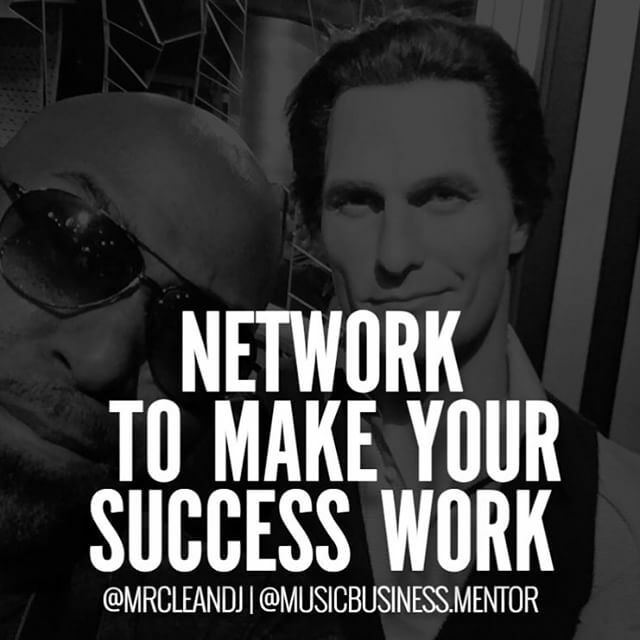 Networking is essential for any business to grow or progress. We all need to CONNECT. “Start networking before you need it.